Cooking on a budget is becoming more of a challenge for many people in the current economic climate. Keep an eye out for supermarkets slashing prices before closing time. After Christmas I got a large bag of carrots for 8p, parsnips for 9p and potatoes for 8p. 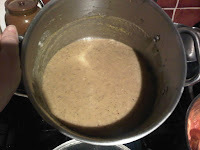 Last night we enjoyed vegetarian sausages and mash and today we had parsnip soup for lunch. I peeled 4 carrots, 8 parsnips, an onion and a leek and simmered them gently until the veggies were soft. I then added a couple of vegetable stock cubes, a pinch of mustard powder and a handful of dried herbs. 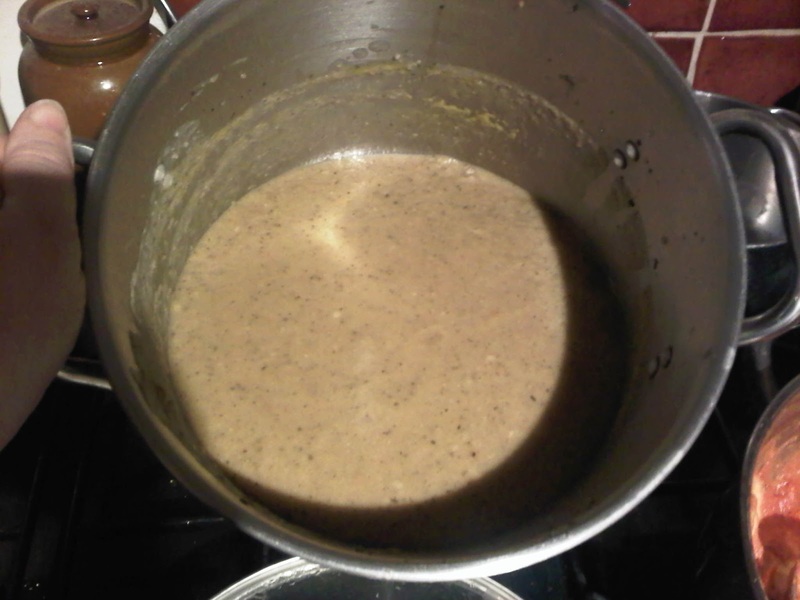 I filled the stockpot with water and towards the end of cooking added a can of haricot beans. 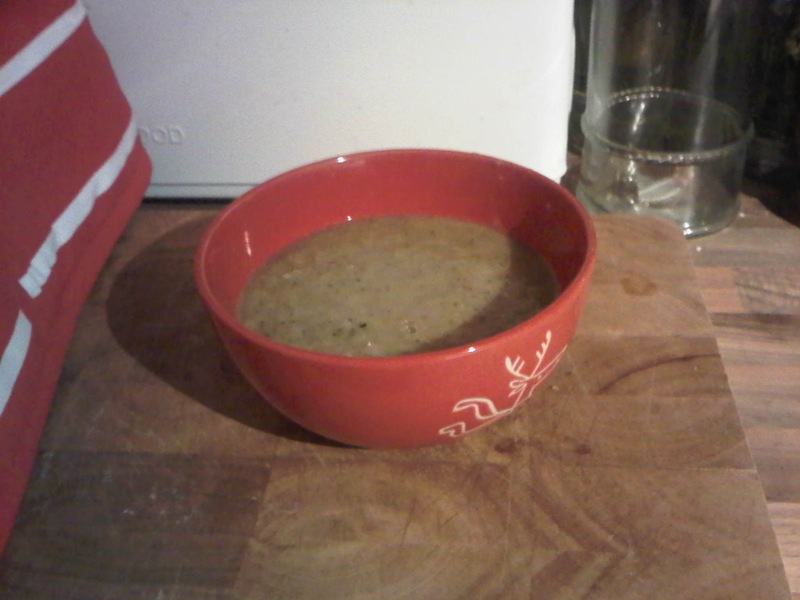 The soup was then liquidised and served warm with croutons. The whole batch cost less than £1 and will last several days! It was delicious too. We also discovered Approved Foods on-line and made the most of money savings by purchasing slightly out of date foods saving them from landfill and helping our budget.